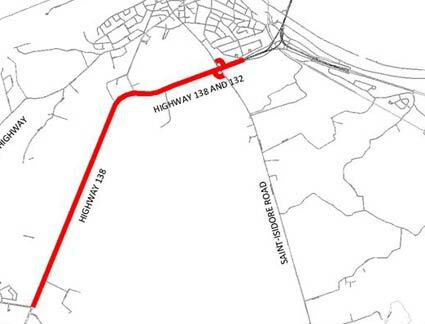 The Mohawk Council of Kahnawà:ke is informing the community of micro-milling works on Route 138 beginning on Saturday, August 8th at 10pm until the following morning, Sunday at 8am. The areas are located between the Mercier Bridge ramps and St. Francis Boulevard in Chateauguay. The scope of work is to correct several small areas of asphalted pavement on Route 138 by micro-milling to improve the smoothness of the rolling surface. The Works will take place at night to minimize inconveniences to road users. One lane in each direction of Route 138 will be open to traffic throughout the project.